Jason has convinced literally millions of consumers to take action with the power of his voice. Check it out! Jason Jones has mastered his craft. His voice has represented 100+ nationally known brands. 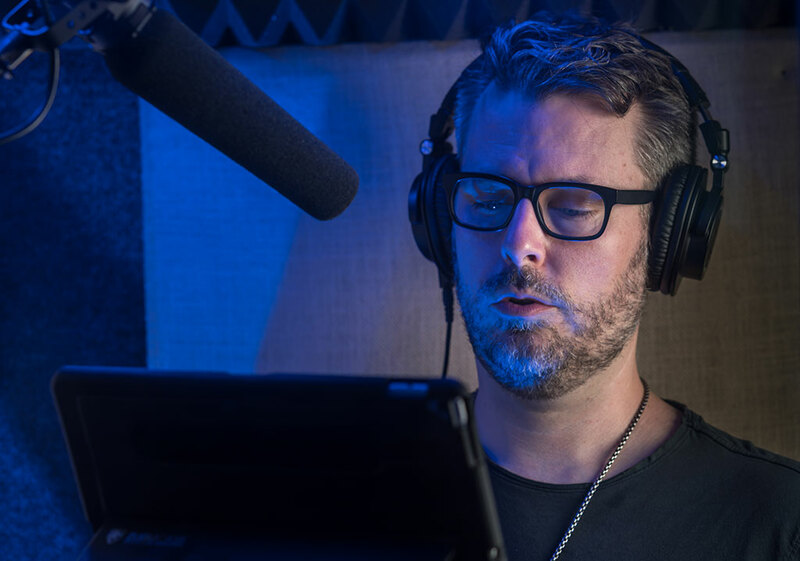 You’ve heard Jason’s voice in national ad campaigns, as the narrator in TV series, and in eLearning series. Millions worldwide have heard him too—and they listen.